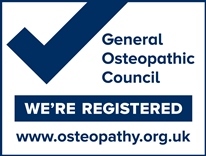 Did you know that Osteopathy is one of 14 roles known as Allied Health Professionals to the NHS? 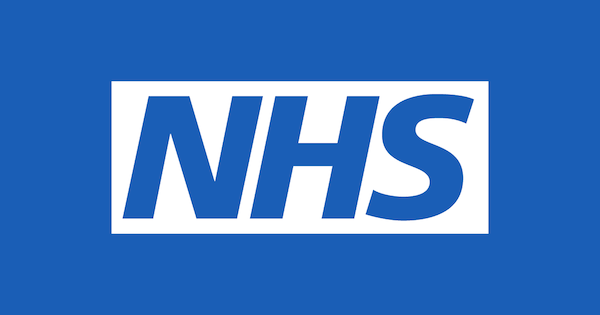 There has been a lot of press coverage recently about restructuring of local NHS services to reduce pressure on key areas. One of the approaches being used it to encourage involvement of AHP practitioners. There are 14 different AHP Professions on the list, all of which are degree-educated and autonomous, meaning that they work independently without the need to be referred by a GP. 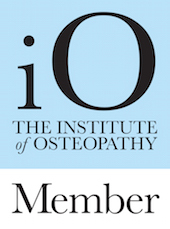 One of those professions is osteopathy. « Have you seen our new videos?